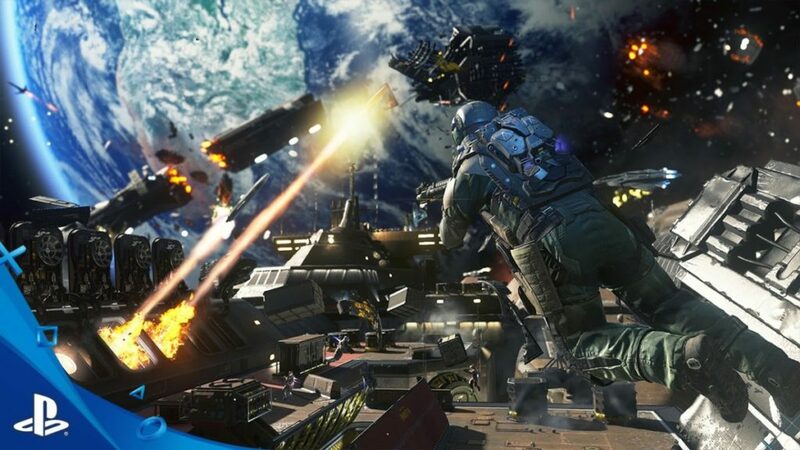 There is certainly a lot going on in the new trailer for Call of Duty: Infinite Warfare, the latest chapter from Activision and 343 Industries that takes the established FPS series into the stars. No longer limited to ground warfare, earthly weaponry or even gravity, the battles will get intense. How intense? Have a look. Pre-order the Legacy Edition or Digital Deluxe Edition and get Call of Duty®: Modern Warfare® Remastered*, the return of one of the most critically-acclaimed games of all time. Call of Duty: Infinite Warfare comes out November 4 for Playstation 4, XBox One and PC.